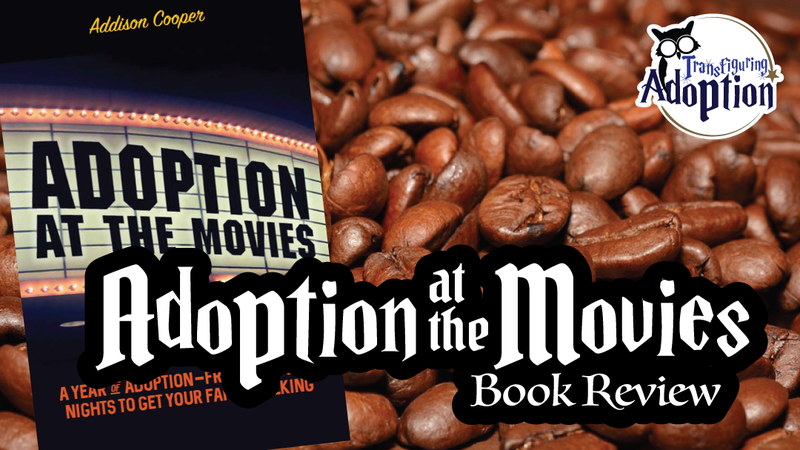 Adoption at the movies is a resource book that appears to be written for adoptive families although foster families can glean useful information from the book as certain trauma issues will pertain to both foster and adoptive children. The author, Addison Cooper, is an licensed clinical social worker (LCSW) who is proven to be a professional in the adoption industry. His professional experience alone requires that one show the content in this book respect. 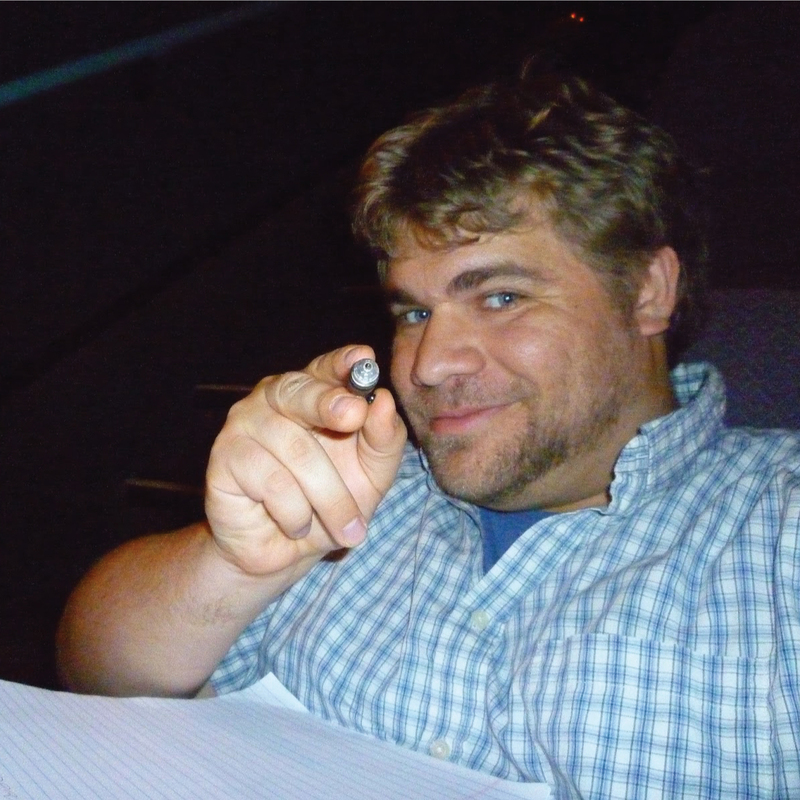 The reader is not going to venture on reviews of movies from a guy who merely just likes to occupy movie theaters. 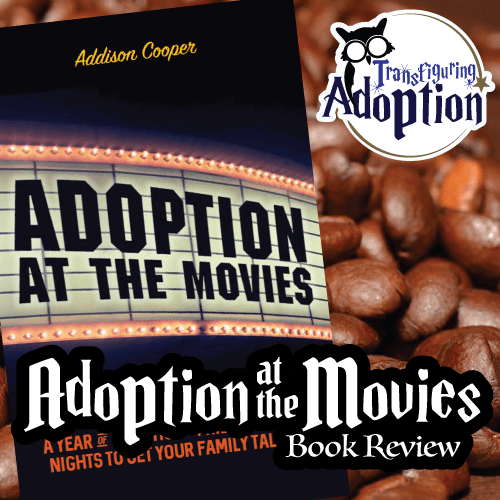 The first section of the book is half of the magic for this resource as Cooper takes the reader through the hardships and trials of communication within an adoptive family. It does more than present the issues that many parents find make it difficulty to speak about adoption with their children. The section goes a step further to observe the difficulties, the issues that arise from stopped lines of communication and presents solutions which naturally will include using the rest of the movies presented in the book as a tool. The remainder of the book is laid out to give you a list of movies mostly categorized by age – however, there is a list in the back of the book with a more detailed age guide to the movies as well as a list of movies by topic. This area is going to give caregivers knowledge on how the movie might cause trauma triggers in kiddos from traumatic pasts. This is where Cooper – the professional in the industry – is going to layout his recommendations for you about viewing this film. It’s like getting to sit in Cooper’s office for an appointment only with the book – you get to set the times for the appointment. 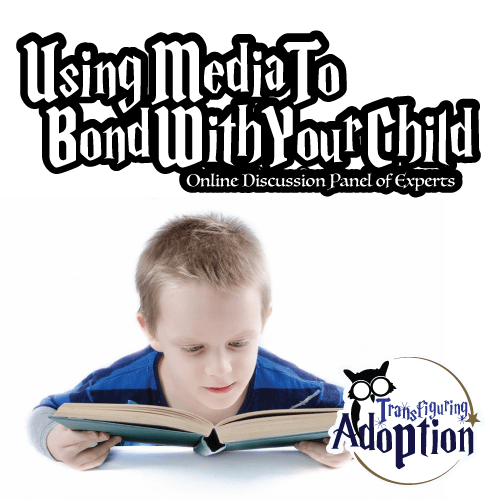 Transfiguring Adoption naturally loves this section given that we contend that media is an excellent way for you to begin conversations about issues with your child. This section takes the think work out of the equation for those of us that have a busy schedule or simply are not talented at thinking up questions for conversation. Cooper’s questions seem to be great for diving deeper into the issues presented by various movies. Overall, this book appears to be an excellent tool for caregivers. The author presents his unique and professional tools to those who would take them and use them. This resource will be a great asset for you to turn your movie night into a dynamic conversation that will nurture growth in your foster or adoptive family. What movies have impacted you or your family the most? Have you ever had times where movies reminded your kids of past trauma? What are movies you wish someone would create discussion guides for your family? Talking with children from traumatic backgrounds can be difficult. What questions do you ask? What topics do you steer clear of? How do you get them to open up?! Join us for this Discussion Panel of experts as we talk about how books, movies and songs can effectively be used to help your child open up.